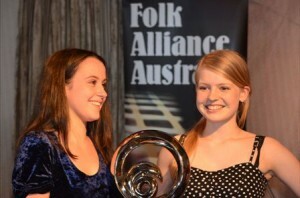 Folk Alliance Australia is the peak national body representing folk cultural activity and the folk industry of Australia. 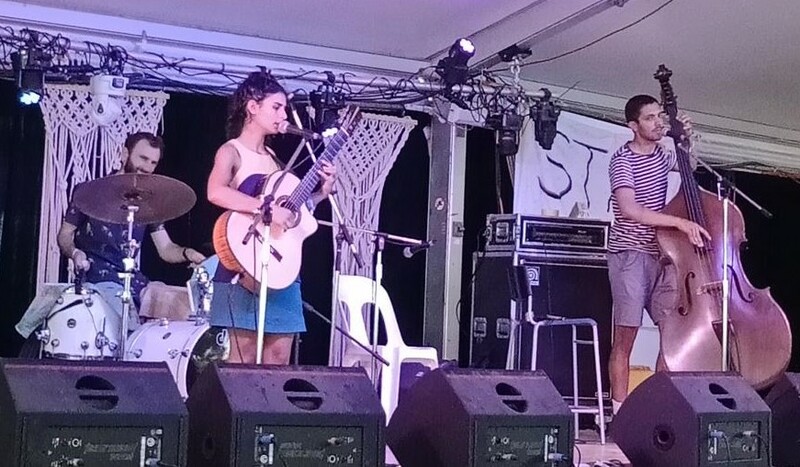 We are a membership organisation that provides an information resource and networking, showcase and professional development opportunities for the Australian folk community. 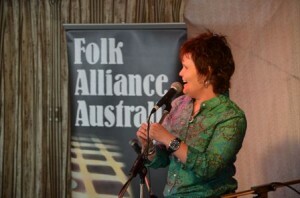 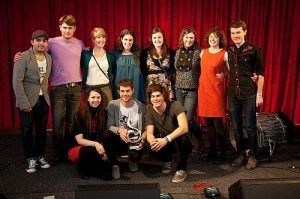 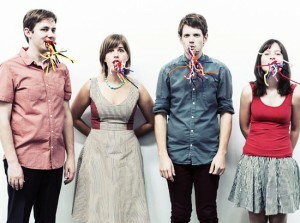 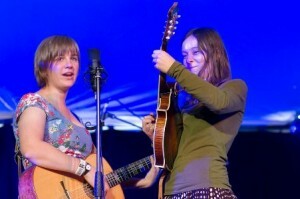 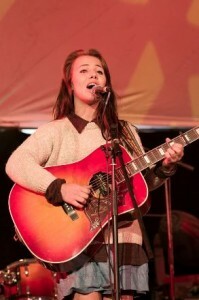 Folk Alliance Australia is an incorporated not-for-profit association, with a volunteer board of management.